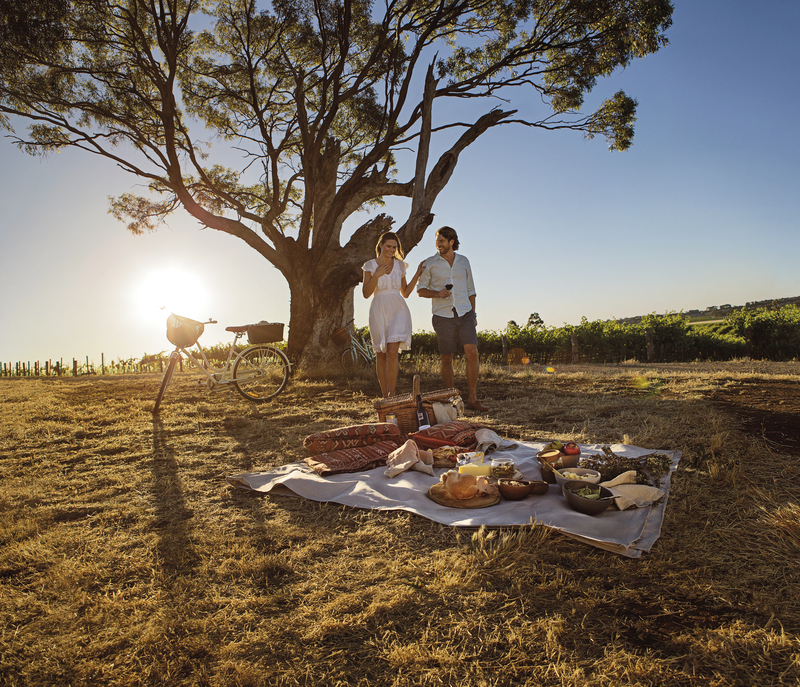 Tourism Australia has unveiled the latest evolution of its global campaign – ‘There’s nothing like Australia’ ‐ with exceptional food and wine experiences from around the country playing a starring role in an effort to convert the global appetite for Australia as a travel destination into more visits. Attendance by 80 international media and key food and wine influencers at the ‘Invite the World to Dinner’ gala event at Museum of Old and New Art (MONA) in Tasmania. 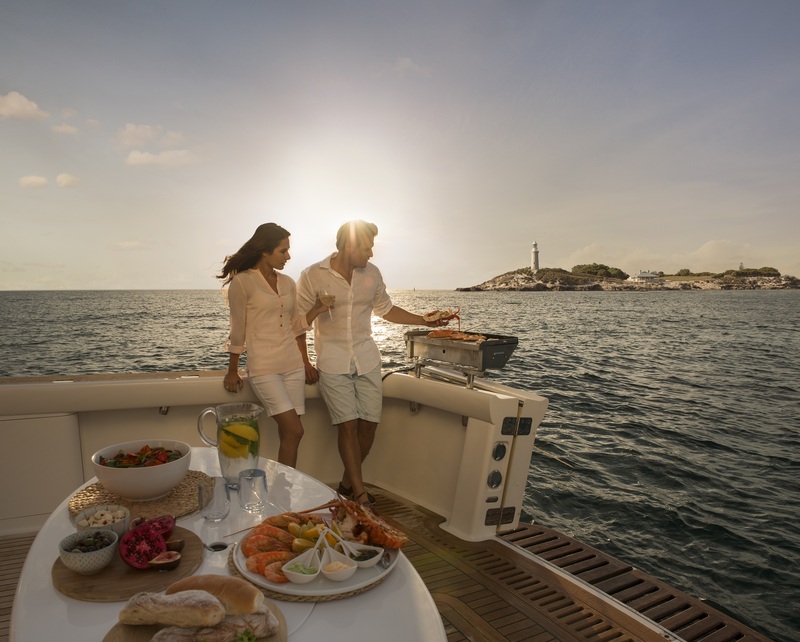 The reason for this campaign is that after visitors come to Australia, they rate our food and wine on par with France, Italy, and other great culinary destinations. 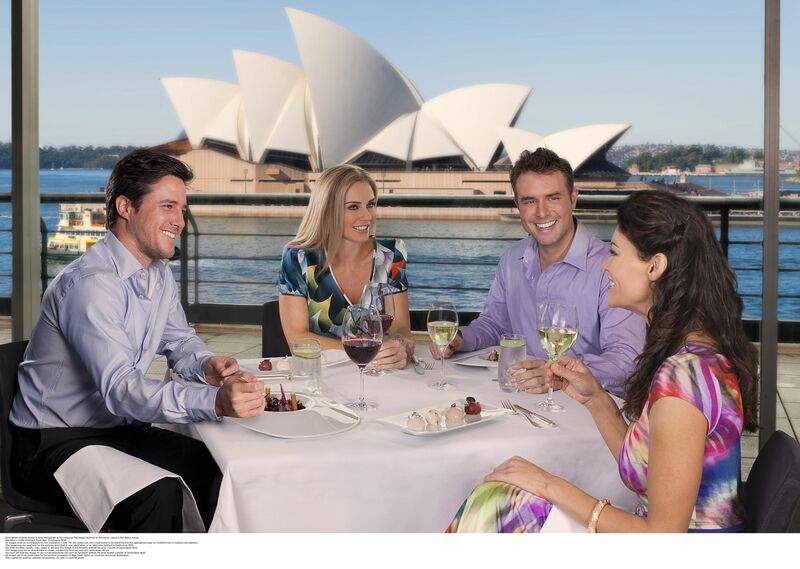 However, Australia is not known overseas for it’s food and wine, hence the new campaign. Here’s the video clip that will be shown in cinemas around the world. I love it! 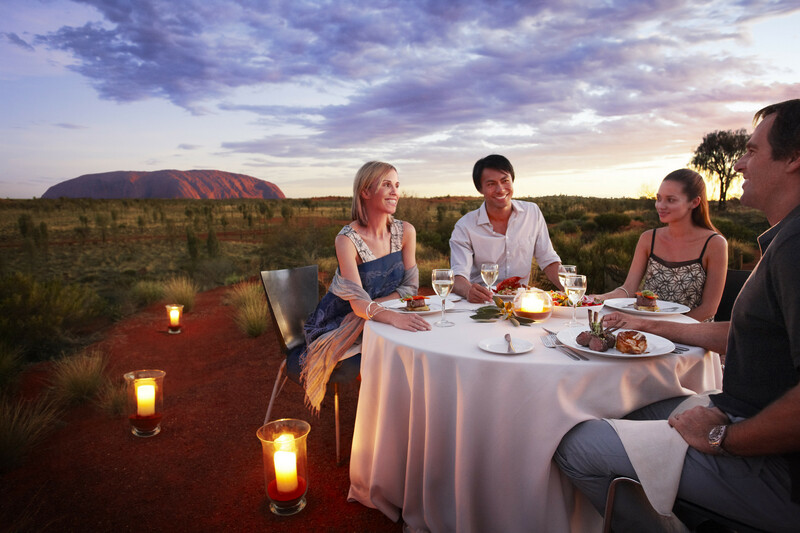 Tourism Australia Managing Director John O’Sullivan said the roll‐out of the campaign would occur in stages, starting firstly with the ‘Rally Cry’ to encourage Australian operators with a food and wine focus to get involved ahead of ‘Ignite the World’ consumer promotions in international markets and culminating in a spectacular ‘Invite the World” gala dinner in Tasmania in November. 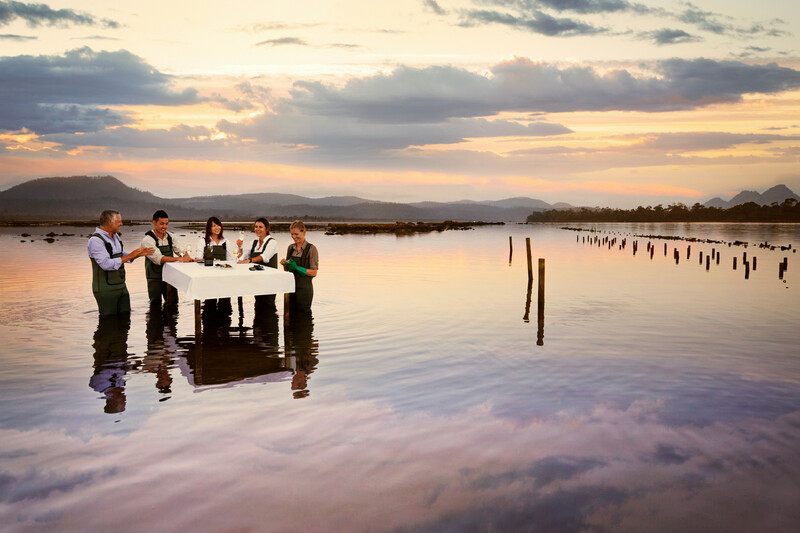 “Restaurant Australia is all about bringing together the incredible stories of our people, place and produce to demonstrate to the world that every day, unique and exceptional food and wine experiences are being served‐up in remarkable locations, and then sharing these stories through the creation of rich and compelling content,” Mr O’Sullivan said. 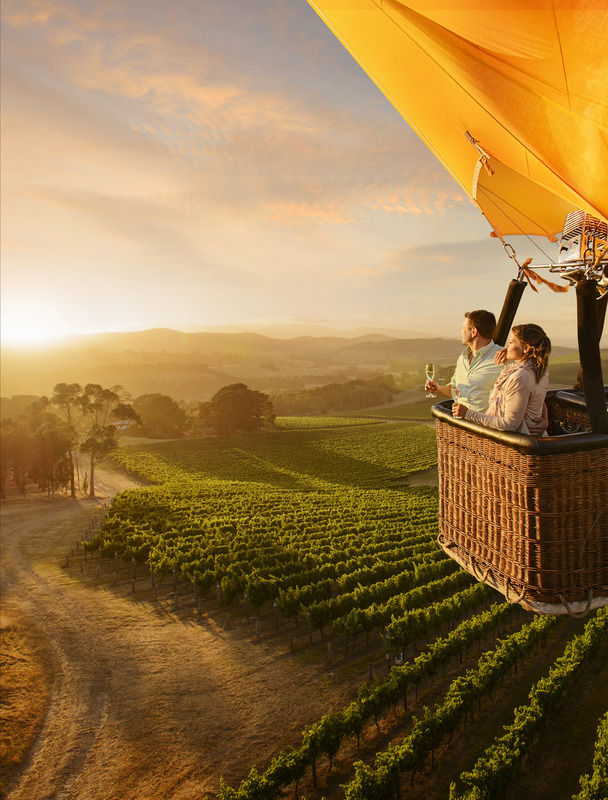 Mr O’Sullivan said the best way to get the world to notice was by Australia’s tourism, food and wine businesses working together to tell the country’s stories, something that had never been done before. Oh well, there goes the neighbourhood! Ha! 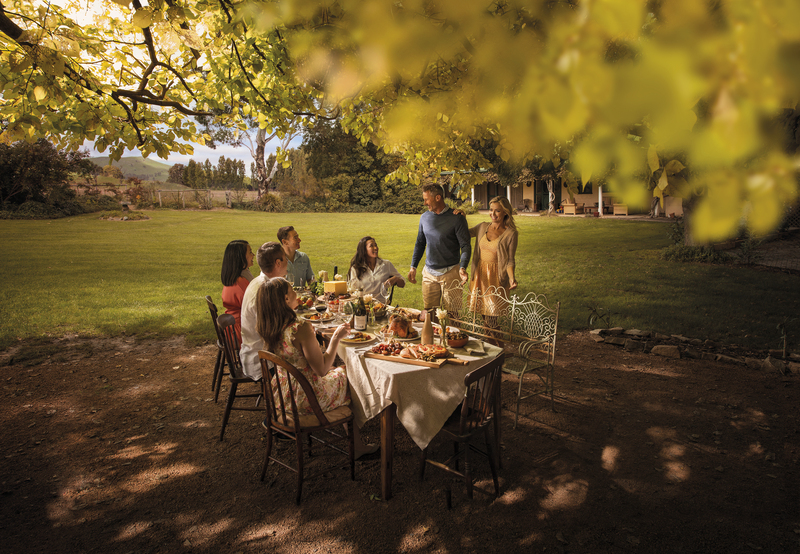 It’s a great campaign – and I found it hard to be believe that Australia isn’t known as a food and wine destination overseas. 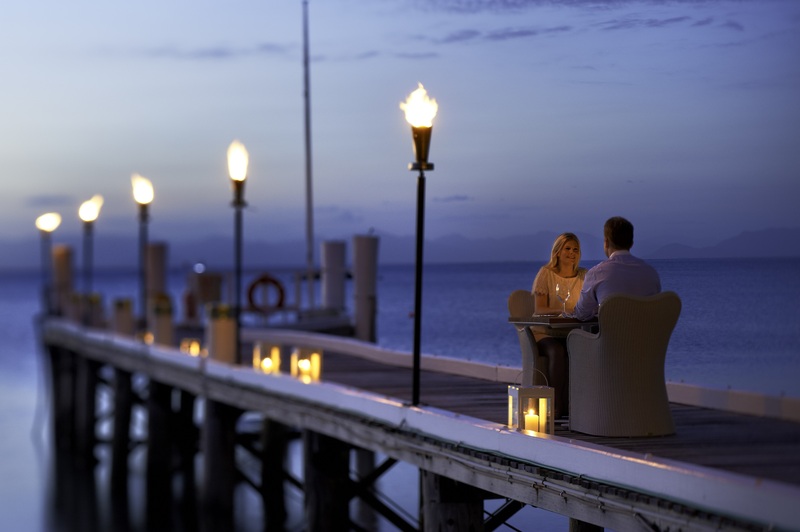 But once here, visitors think our food and wine is A-Grade.